The lean manufacturing process almost seems to be custom made for the plastic injection molding making and molding industry. 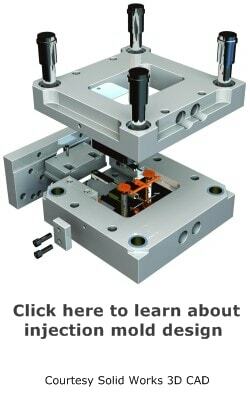 Custom injection molding has always been a fast moving, chaotic, and challenging business. It also has a high potential for profit, even today, despite the international competition and tight margins. Any edge you might gain can make all the difference in profit or loss, and the lean manufacturing initiative is an excellent tool. Do not try to “cherry pick” what appears to be the best portions of a lean program, you need in integrated approach with the long term in mind. 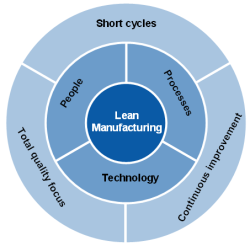 The lean manufacturing process is an integrated approach to reducing waste. It could be time or material or anything else; waste is waste and waste equals money in business. It requires a shift in thinking to approach efficiency from this vantage point, rather than always striving to do more, do it faster, do it better. 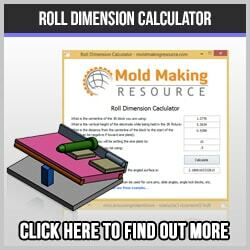 This is real-world way to reduce mold making costs that works. Using a six sigma consulting firm is a good idea, once you have educated yourself in the basic principles. The time and expense of hiring an outside consultant will pay off handsomely over time. If you have the personnel to manage your six sigma implementation in-house that is even better; though they will certainly need some additional training. 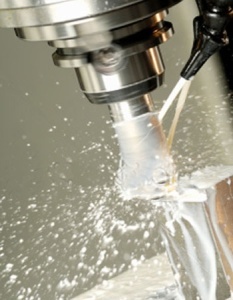 It is a good idea to talk to successful shop owners who have benefited from the lean manufacturing process. You will find them enthusiastic and quite willing to open up, for the most part. You should also read and gather information so you can make wise decisions rather than totally rely on the opinion of a consultant. In the end, you will certainly need outside help, but you also need a thorough understanding of the process yourself.